Biz4Group is one of the most well regarded iOS App Development Company. Whether you are putting up with a long-operating reputed business or a tech start-up based on a modern idea, we are always here to offer superior iPhone app development services for your distinct business needs. Each iOS developer at our facility is well-trained and updated with latest development protocols and practices in the field of iOS app development. Our team of hand-picked iOS developers is all proficient and attuned to refine your concept, precisely place it into flawless codes, and build immaculate designs to allow you a perfect app that can empower and revolutionize your business. No matter how distinct or unique your iPhone app development need is, our iPhone application developers allow you to have just the right combination of features and functionalities to best address your user needs with delightfully customized iPhone app development services. If your requirements are around handling your business operations effectively and vet your processes to be leaner and faster through an iOS mobile app development, we make it possible through our expert iOS enterprise app development solutions. It’s always a tough call to jump into turmoil of fast-moving competitive gaming space. But, you have a compelling idea and have that passion to create something great and happening, we have our specialist team of iPhone app developers ready to support you all the way to success. If you are too looking to make it big in the high-charted messaging and chatting vertical, you can get great help from our iPhone app developers who are well-versed with ios app development domain, having served such solutions in past. ioT is our king platter. 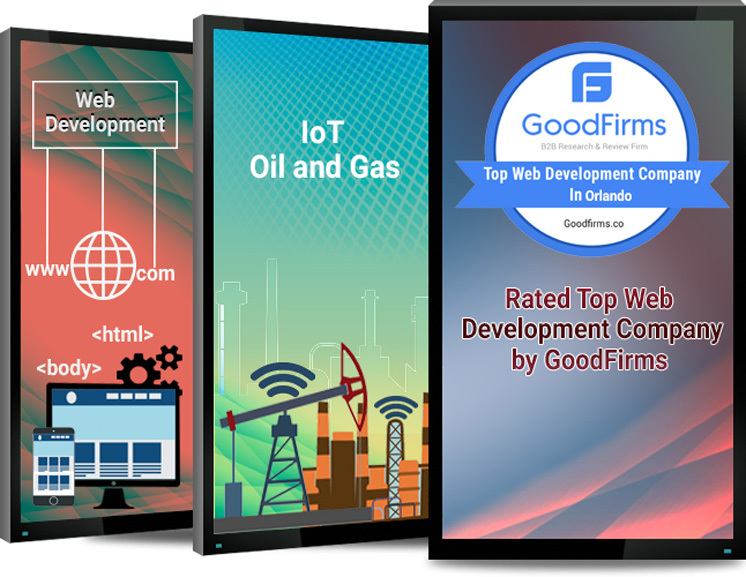 With our years of proven expertise in the field of IoT App Development we provide you class-leading IoT based iOS app development solutions that are flexible and business-oriented. We help you take your existing iPhone app solution to another level of practicing utility and help you expand your reach and connect better with evolved user needs with our resourceful iPhone application integration services. Our approach towards building a product is result-oriented and we keep our processes all equipped with advanced resources and expert communication practices. Our dedicated team of expert professionals has delivered more than 400 projects in 30+ countries to date while addressing the client’s requirements carefully. We house hand-picked professionals and train them thoroughly to perform best in their department aiming quality solutions.